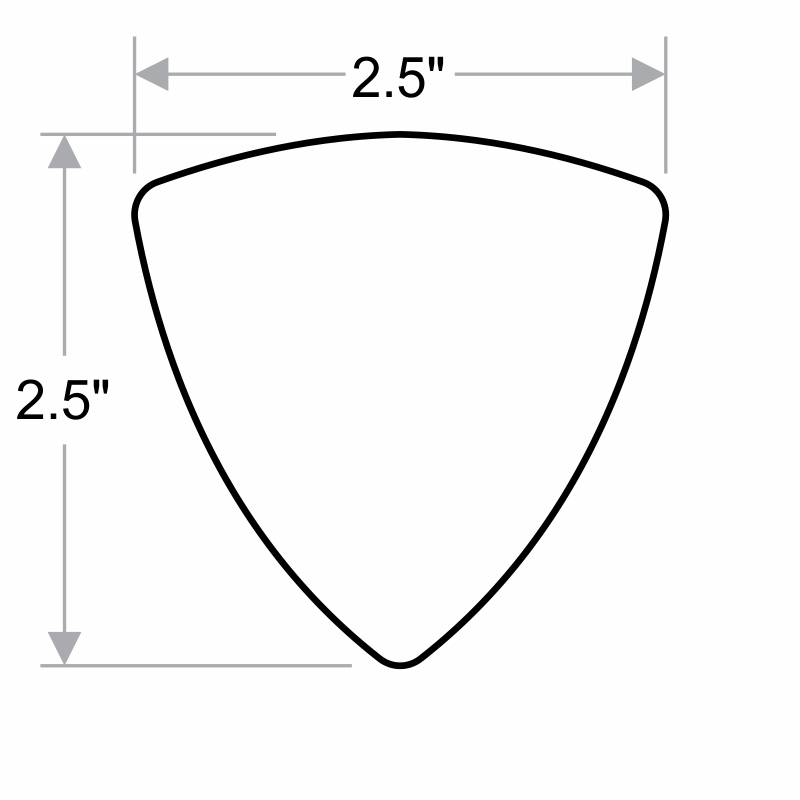 Hard Hat Decals for "Visitor" are an essential part of any safety program. 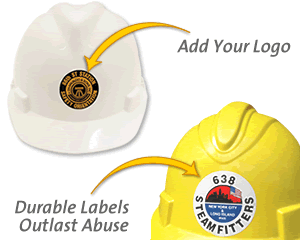 These Colored Hard Hat Decals will give your Hard hats, helmets and equipment a professional look that will get noticed. 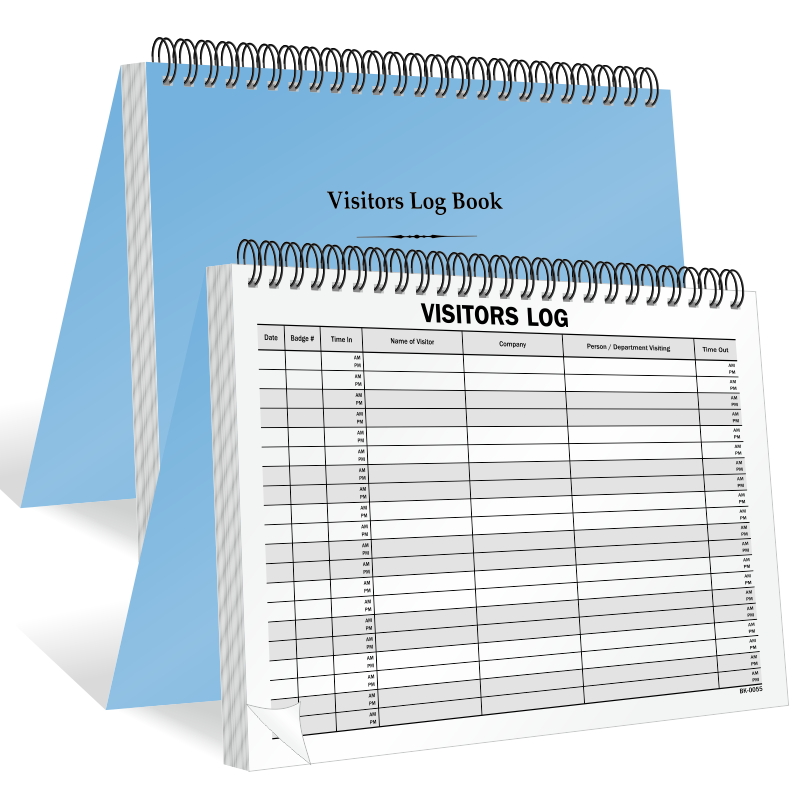 Very nice to have the ability to see who is who when we have visitors on site. Not only does this differentiate between other workers, but adds an extra layer of safety with the highly reflective background.